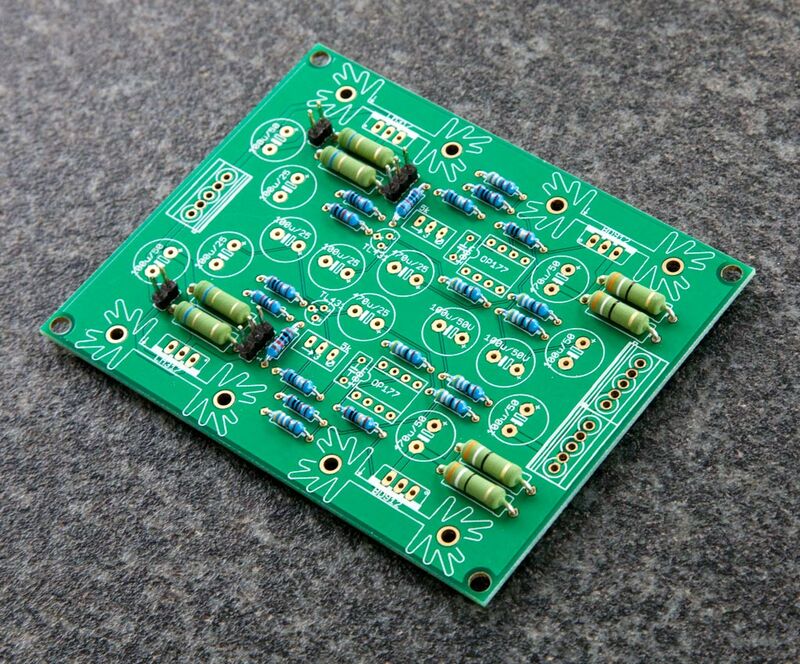 The new PCBs for the shunt voltage regulator arrived. Now final testing starts. Unfortunately I ran out of electrolytic capacitors of the right size, therefore it will take some more days until the tests can go on. One cool thing of about this new PCB – by just changing two jumpers you can select between 3 different quiescent currents. This makes it easy to adopt the circuit for different use cases. This entry was posted in Projects and tagged closeup, diy, electronics, pcb, power supply, voltage regulator on May 25, 2013 by Daniel.